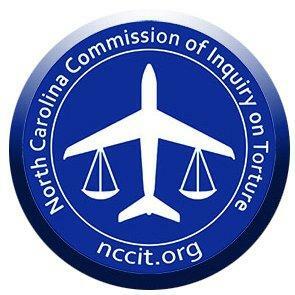 A newly-formed citizen-led commission will investigate alleged connections between North Carolina and the CIA's rendition and interrogation program. A newly-formed group comprised of former politicians, academics, and community leaders will investigate possible connections between North Carolina and the CIA’s interrogation program. Aero Contractors, a private aviation company based at the Johnston County airport, allegedly picked up suspected terrorists and transported them to CIA-run black site prisons. Law professor Jen Daskal expounds on a probe into connections between North Carolina and the CIA’s interrogation program. Host Frank Stasio speaks with Jen Daskal, a member of the commission who also formerly served as counsel to the U.S. Department of Justice. Daskal teaches law at American University in Washington, D.C.